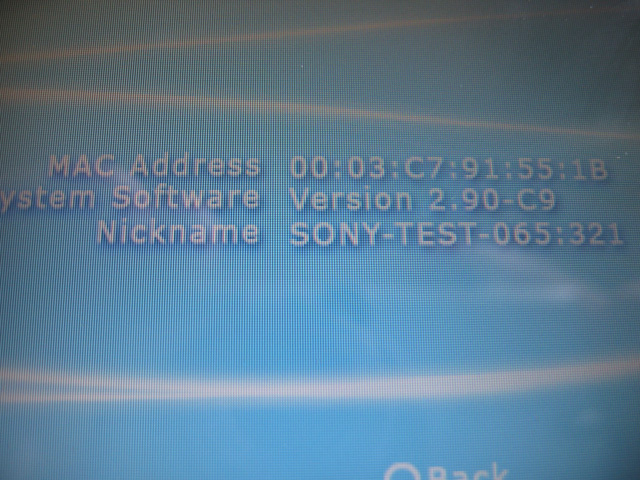 Here are what look like to be screen shots of the new upcoming PSP firmware update. 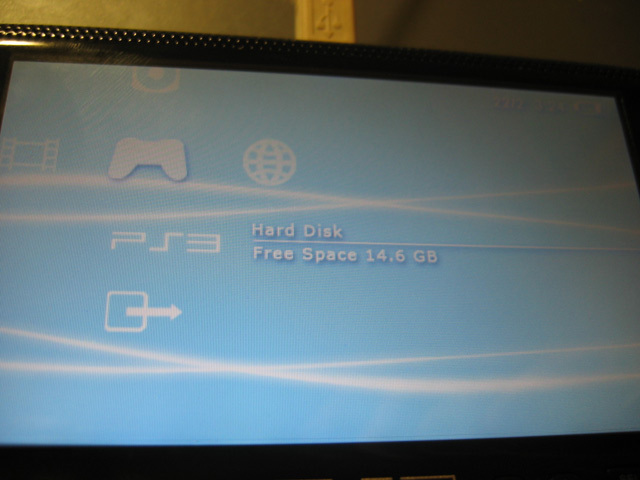 Firmware 3.00 is expected to be released sometime before or after the release of the PS3. 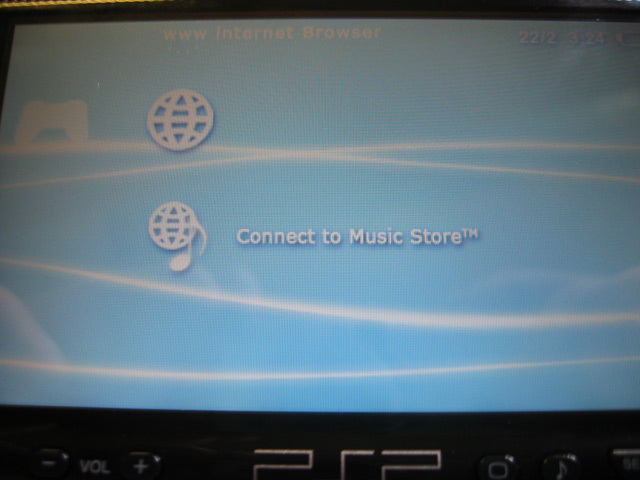 thats so fake, they r suppose to have internet, RSS and Location free under that catogory but t only has music store. !